Hardscapes designed by the Stone Craftsman at MGM are always an expression of our excellence. Our hardscape craftsmen use equipment, materials and processes that stand up to Illinois’ and Wisconsin’s severe freezing and thawing cycles. Each hardscape is a unique design, using color, texture and dimension to bring one-of-a-kind elegance to the finished project. We begin each design with a vision of transformation, and we finish it knowing it is a permanent record of our skill and our creativity. You can see some samples of our hardscapes by clicking here. We do not aspire to a trademark “look”, because a true design reflects the tastes and style of each client. 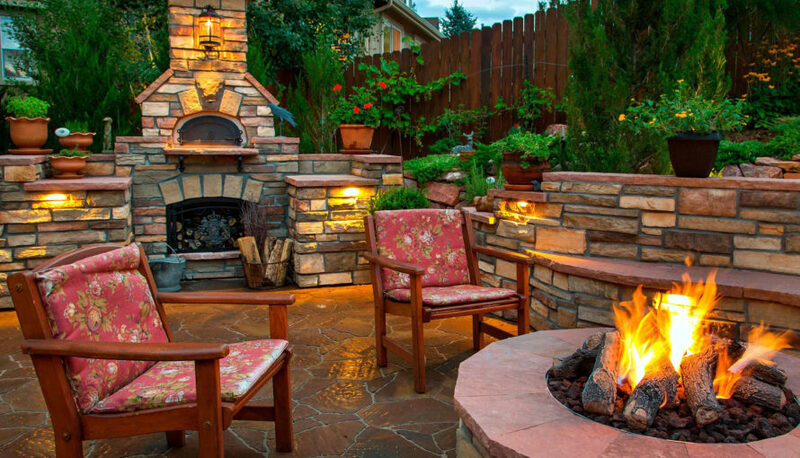 But we do consider each of our hardscapes as a testament to our innovation and high standards.